ARE YOU AN IT RESELLER? REGISTER YOUR TRADE ACCOUNT FOR BETTER PRICING. 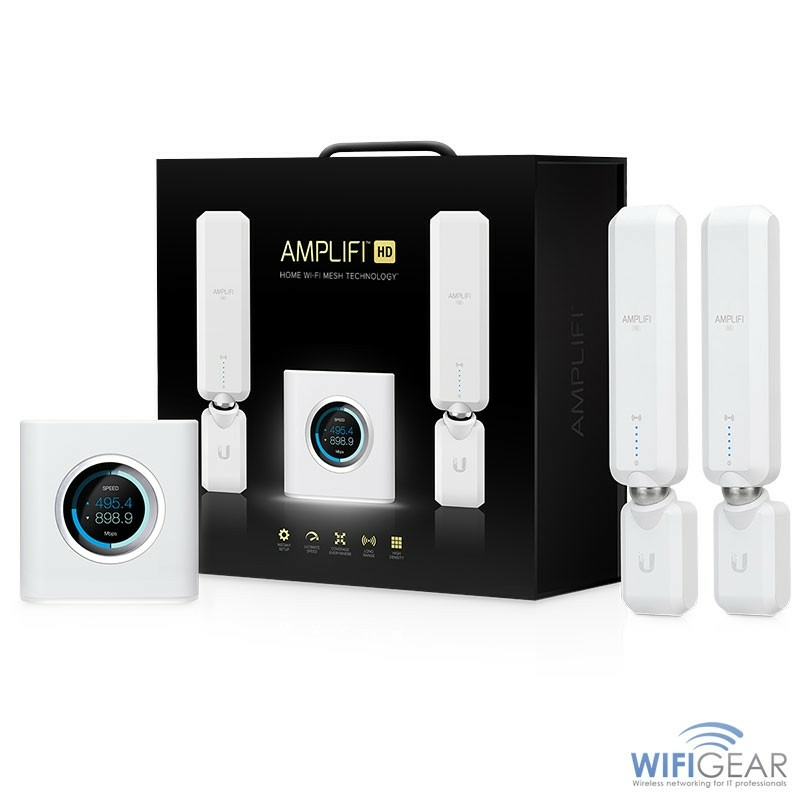 If you need to face a repeated wireless challenge our wireless specialists and range of wireless services are at your disposal. Trade partners get trade pricing on our products and services! Register today and let our wireless specialists solve your wireless projects for you — so you can stay focused on your core business. Your account is not activated yet! 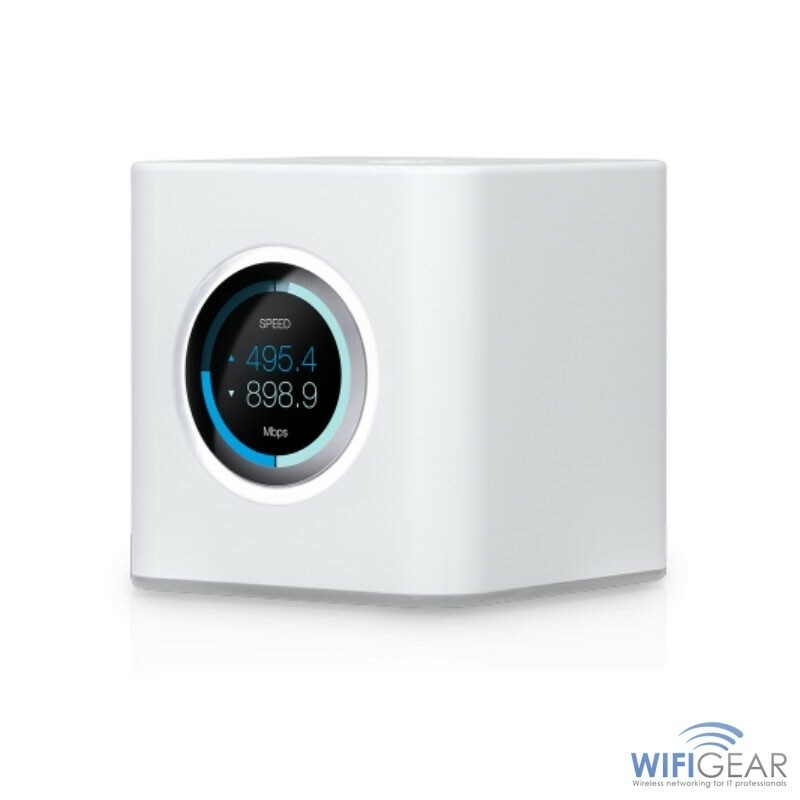 The latest 'whole home' Wi-Fi system from Ubiquiti Networks - cover your home with super fast wireless connectivity! 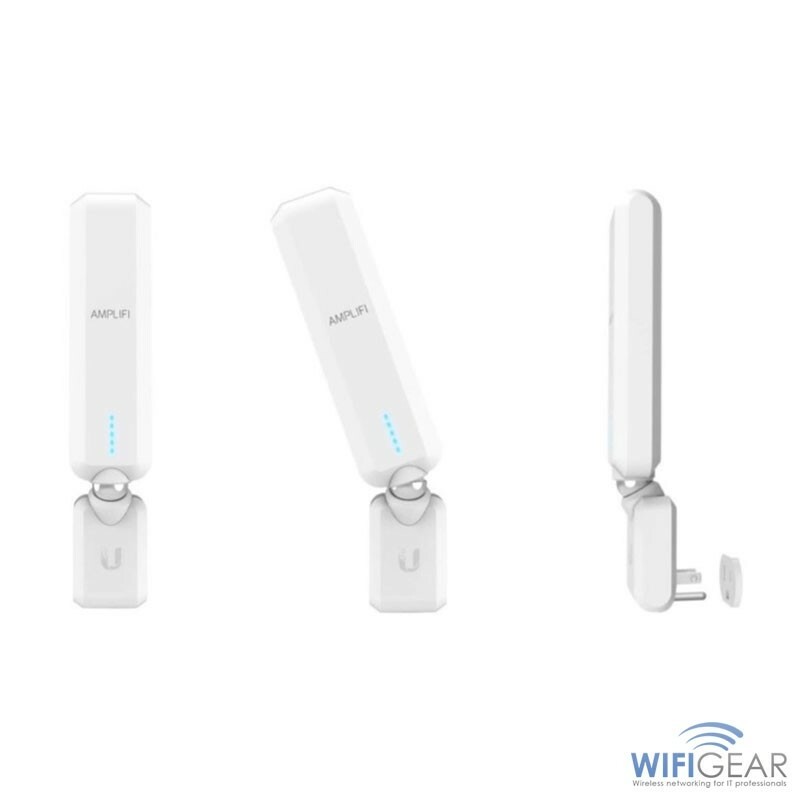 Ubiquiti Networks (UBNT) provides a variety of high-end wireless networking products that utilise our innovative and ground-breaking wireless technology. 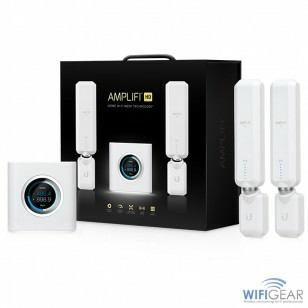 The Amplifi Home Router is the latest 'whole home' Wi-Fi solution from Ubiquiti Networks. 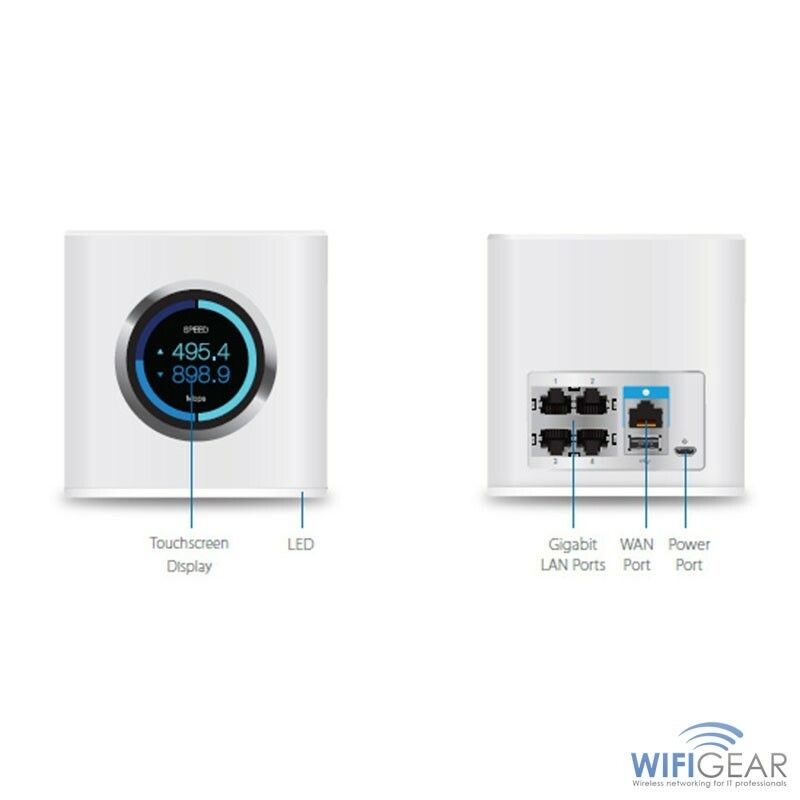 A seamlessly integrated router with separate access points ensures reliable Wi-Fi coverage no matter where you are with a separate routing unit located right where you want it. What is the latest Wi-Fi standard in your office? 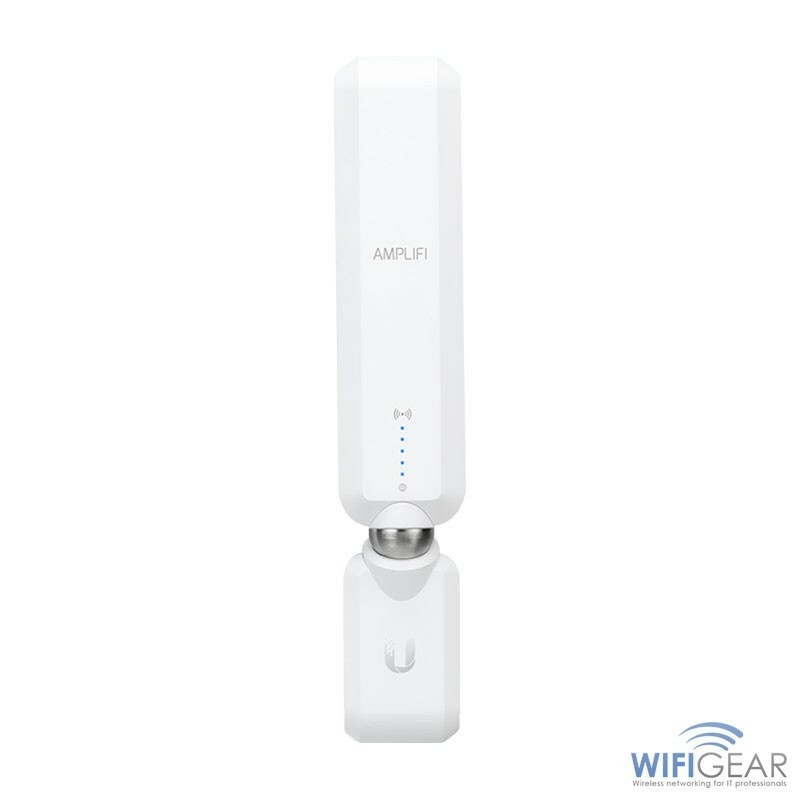 Your IP address is 54.90.86.231 © 2016 WIFIGEAR LIMITED. All Rights Reserved. VAT Registered GB866386280.